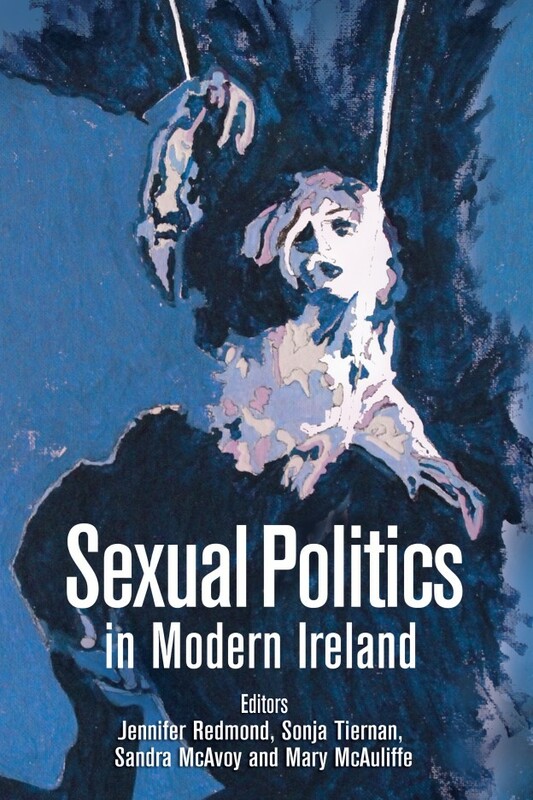 The new book edited by WHAI members Jennifer Redmond, Sonja Tiernan, Sandra McAvoy and Mary McAuliffe will be launched by first President of the WHAI, Dr. Mary Cullen, on Friday 10th April at 5.30pm in the Iontas Building as part of the conference and will be followed by a wine reception. All are welcome to attend, even if you are not attending the conference itself. As an Irish Studies student living in Australia I am really looking forward to reading this book.